Have we lost the intimacy of face-to-face conversation? Far from being a sunsetting technology, mainframes live assuredly in the high noon of contemporary life – and a partnership between the University of Canberra and Column 72 is creating a new generation of mainframe experts to keep our here and now running. 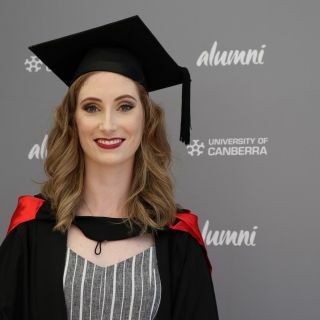 Amy Hadland, a Bachelor of Applied Science in Forensics Studies graduate and recipient of the AFP Forensics High Academic Achiever Award, describes her first class at the University of Canberra as immediately affirming her decision to enrol in the degree. 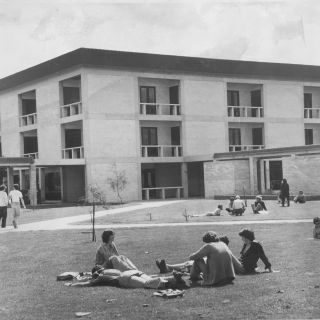 The University of Canberra’s Cultural Heritage and Conservation students will catalogue over 3,500 press photographs taken between the 1920s and the 1990s. The collection has returned to Canberra from the USA and will be added to the Canberra Museum and Gallery (CMAG) collection. 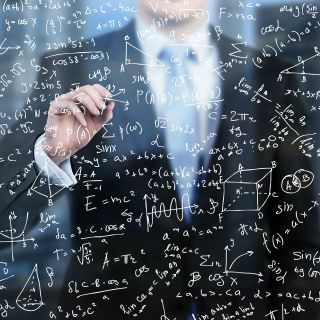 University of Canberra Assistant Professor of Engineering Dr Shahid Hussain ihas invented a new method for Multi Objective Optimisation called the Equitable Fuzzy Sorting Genetic Algorithm (EFSGA), which contested well-established algorithms NSGA-II and III. 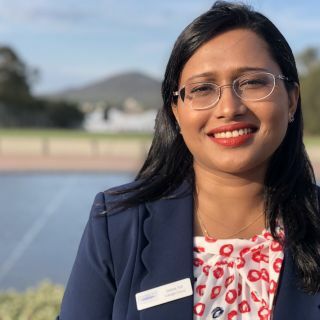 University of Canberra postdoctoral scholar Dr Sajeda Tuli has been awarded a prestigious Fulbright Scholarship. Dr Tuli is one of four academics affiliated with UC to receive the opportunity to study, teach, or conduct research in partnership as part of the flagship foreign exchange scholarship program. Find previous stories and media releases in our archives.